Business communication is an important aspect of our professional life. The importance of effective business communication skills in our career growth is very crucial. A person with good business communication skills is able to properly translate his business ideas in to words and communicate his thoughts to his seniors and colleagues more efficiently. Besides, good communication skills instil a sense of self-confidence in us which helps us to carry ourselves more confidently as well as establish a positive image at the workplace. Today, there are a lot of online avenues for learning the various aspects of business communication. Besides, there are several educational institutes which offer courses in personality development, business communication, business English usage and more. These courses offer practical guidance and training to students as well as working individuals. Moreover, there are several other resources on the internet which are also beneficial for various types of professionals and learners. There are training videos, mock tests, quizzes, informative articles, video courses and more. Business communication is a vast topic and it is useful for high school students, working professional, freelancers, small business owners and corporate executives. So, here I am presenting some solutions to improve business communication skills of various types, such as written, verbal and non-verbal. So, let us take a look at some powerful techniques for learning and mastering the various aspects of business communication skills. Here we go. 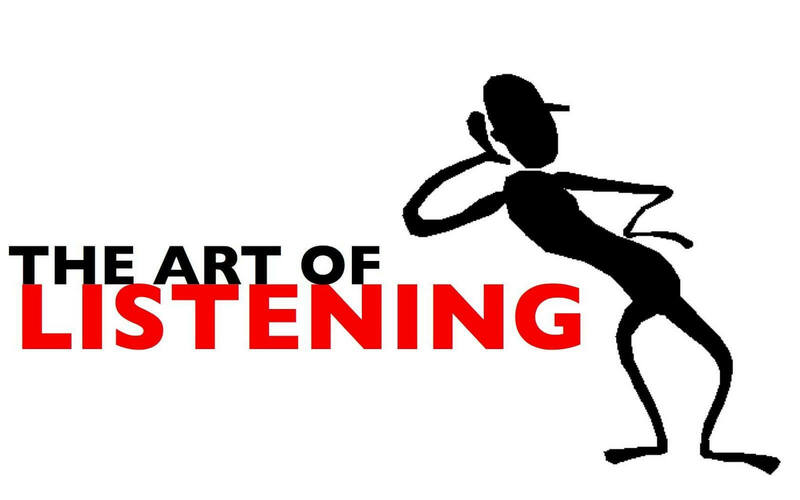 Practising the art of listening is an important aspect of communication. Listening attentively helps us to build an accurate estimate about events, people as well as situations in the right manner. This helps us to choose the right business terms and frame accurate responses during private conversations, board meetings and corporate events. Similarly, observing people who communicate effectively and confidently will reveal a lot of secrets about using communication skills prudently. 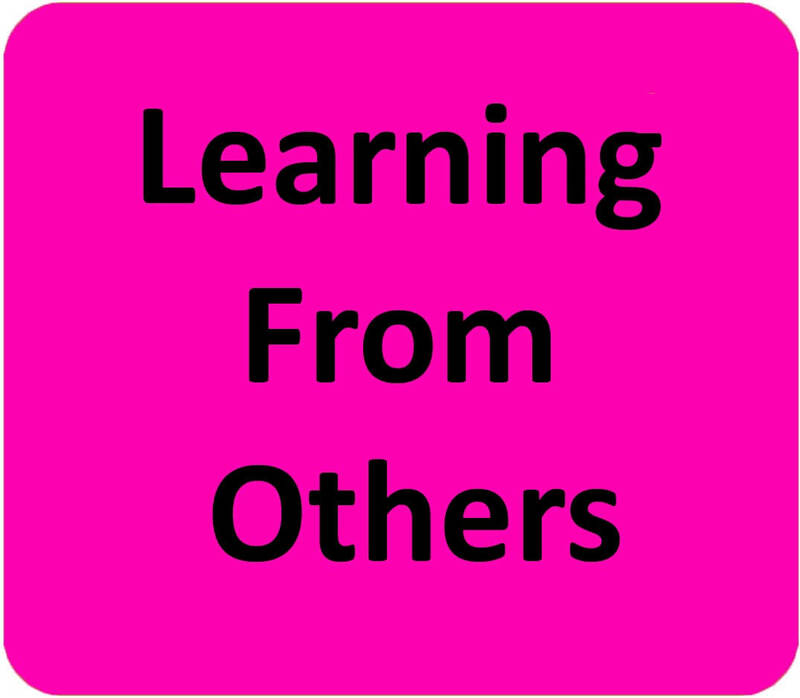 So, it is advisable to start with paying attention to how successful and confident people communicate and learn some positive traits from them. Paying attention to their business communication skills will provide motivation and a good learning boost. Some researchers suggest that non-verbal communication is more prominent than verbal and written communication in certain situations. At corporate workplaces, non-verbal communication is crucial during client meetings, customer service and job interviews. Learn to observe one’s own as well as other’s body movements and use non-verbal cues like body language, posture and eye contact effectively. 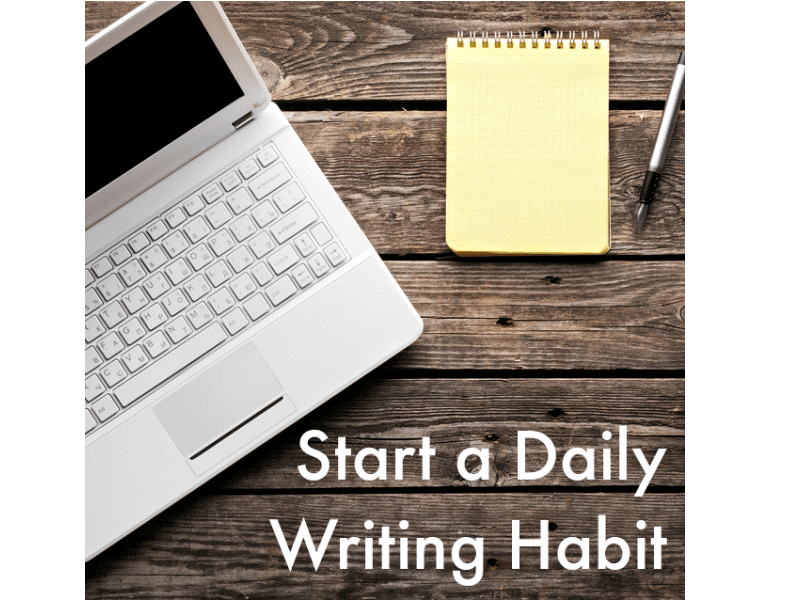 If you want to learn to write and speak grammatically-correct English then you should inculcate the habit of writing a minimum of 500 to 750 words daily. This will allow you to easily remember complex grammar rules. There are several software applications for learning new English words and phrases. 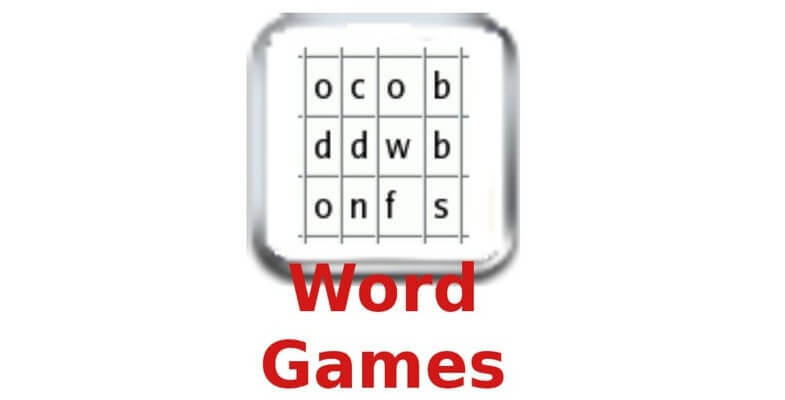 Word games are very effective for improving vocabulary and getting familiar with language syntax. One can play different types of quizzes and word games on the internet as they offer a fun way of learning communication skills. 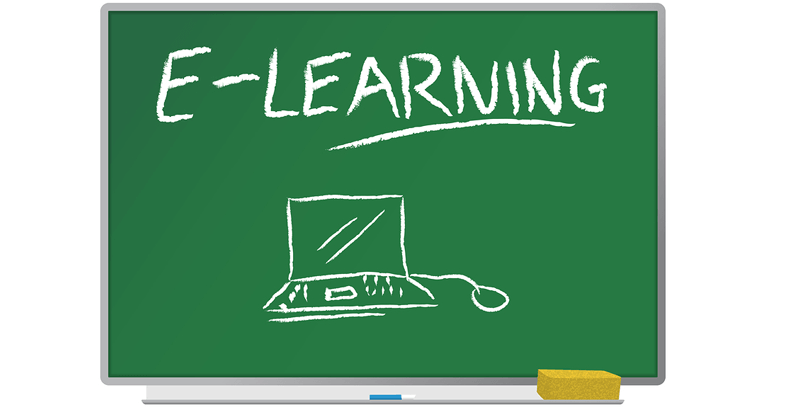 There are several web-based learning applications which can allow anyone to learn business communication skills quickly and efficiently. Reading is an effective way to grasp relevant business terms and learn to use them in emails, business presentations and more. One can read a variety of business-related literature, such as company reports, business magazines, industry news, interviews of industry experts, company/product reviews and more. It allows us in learning to use business terms in the right context. One good way to understand business terminology and technical words is by checking out relevant websites and reading the content on it. One can find a range of sample content as well as numerous tutorials and tips on the internet for writing a variety of client and customer copies, professional emails, presentations and more. Similarly, joining an online course for learning business communication skills can be a good option. The importance of the usage of grammatically-correct sentences, modern business terminology and popular idioms and phrases is quite evident in improving verbal and written business communication skills. 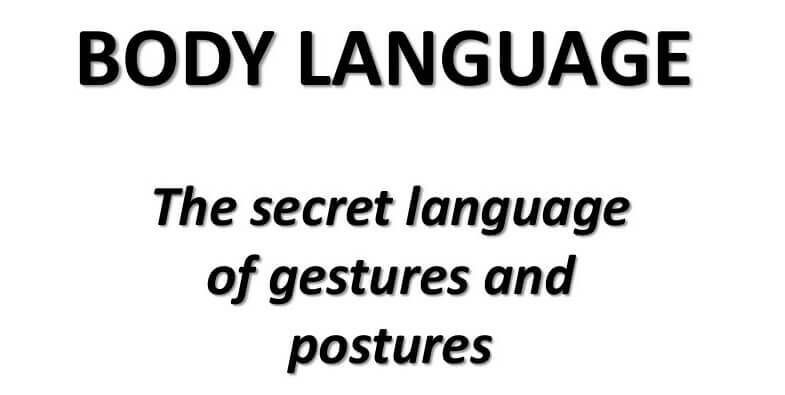 Similarly, it is essential to grasp the inherent meaning present in non-verbal cues for strengthening communication skills. Communication skills are helpful in a lot of scenarios, such as delivering corporate presentations, board meetings, interviews and more. We covered some important exercises which can be practised by corporate employees as well as managers to sharpen their communication skills and use them wisely to their advantage. If you want to share some suggestions or feedback with others, then kindly write your thoughts in the comments section below. It is true that learning business communication skills can be a daunting task but it is beneficial for dealing with the various aspects of our professional lives. If one puts efforts in a timely manner on a daily basis then learning this important skillset is not really difficult. The only thing needed for learning is self-motivation and the ability to move in the right direction.